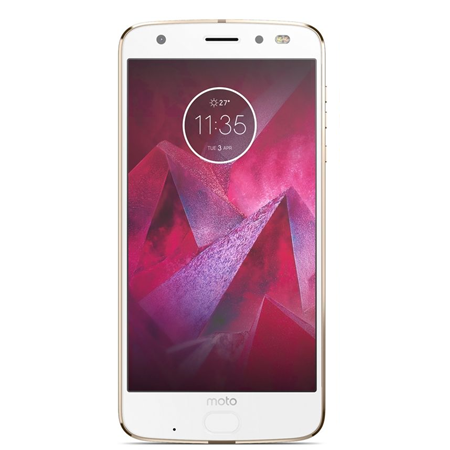 This is not gonna be the typical tech blog article saying they want Motorola to release timely security updates and whatever. It's gonna be from a fan perspective, a list of suggestions I would like Moto to start doing right now. Are you ready? 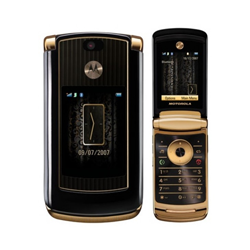 Motorola will turn 90 this year, while the 45th Anniversary of the first mobile phone call, made by Moto itself, will be on April 3rd. 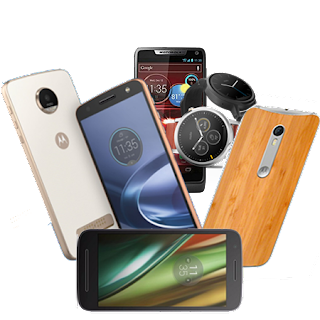 Now, Motorola has been showing some of its past products on social media lately, but it's only been done to promote the Moto Z and the Mods. That's not a bad thing, but I think people can also connect with the brand by learning about its long list of developments through the 20th and 21st Century. Maybe a new History section in Moto's website, or more throwback posts on social media would help. 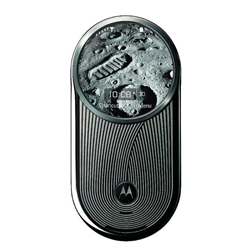 We try to promote Motorola's history in our social media accounts a lot, and it's something fans really enjoy. 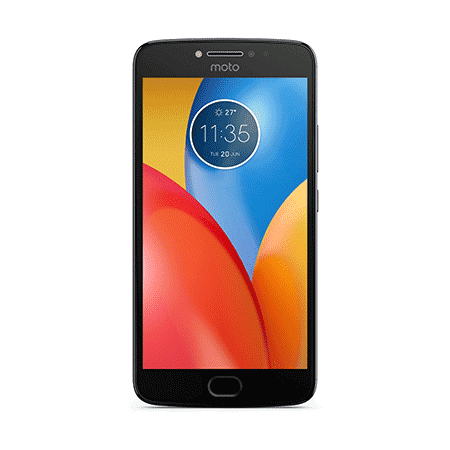 Motorola US and "Global" social media accounts have been inactive lately, and they are only being used to announce new products or discounts. That's not a problem with regional accounts, which do daily posts and engage with customers. But take Motorola US Instagram account for example: it has been inactive since December 2017. 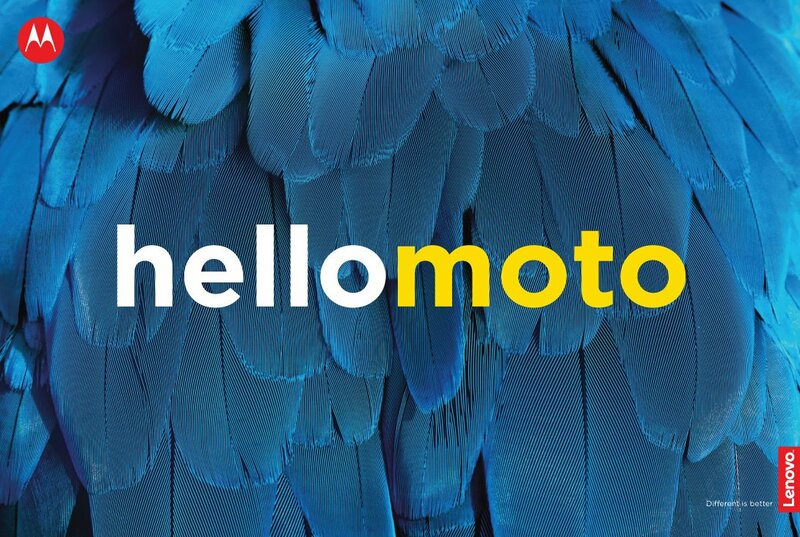 The Motorola Global Twitter account has been inactive for a month now, and there's no Motorola Global on Instagram. I think some social media work could be done and benefit brand exposure. 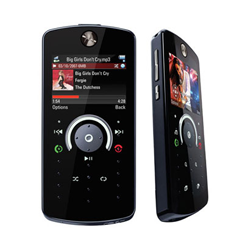 Over 400 million feature phones are sold every year. The market is led by Nokia right now. But this could change. 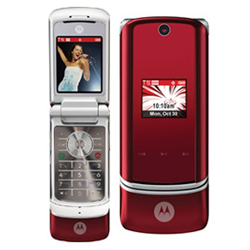 Motorola could start releasing its own feature phones, or license its iconic brand to another company -as it already does with mobile accessories and home products- to start manufacturing feature phones. Think about it, what do feature phone buyers want? 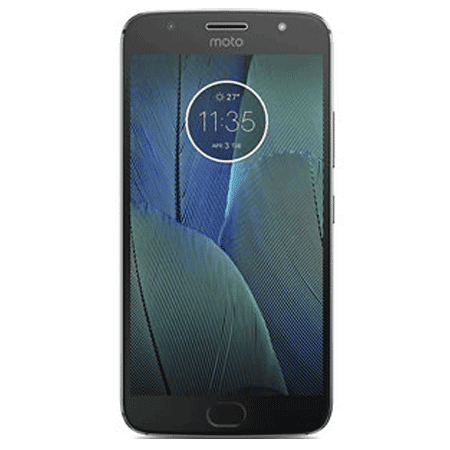 They want to have a reliable, durable experience, and that's still one of the distinctive features of the Motorola brand. 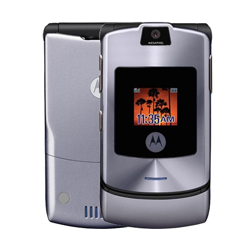 And, since retro marketing is kinda hot right now, this classic brand would sell very well, and it could also introduce people to Motorola smartphones and other Motorola products. It'd be a win-win scenario. 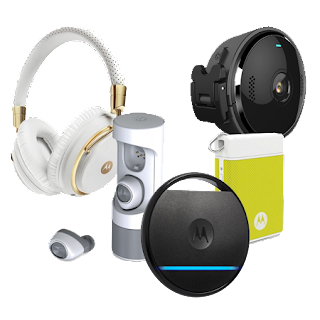 Work together with "Motorola Home"
Over 100 million Motorola-branded products are sold every year, and almost 60% of that comes from Motorola's licensing business. This includes baby monitors, mobile and vehicle accessories, home networking products, among others. 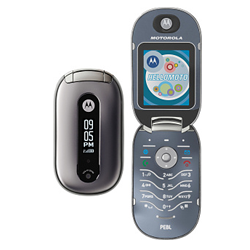 Motorola Mobility earns royalties from the Motorola Home business, but it's not reaching its full potential, and I think some digital media work, along with some joint actions such as events, product launches and such could lead to a larger brand exposure that would bring royalties to Moto while also converting customers into fans and introduce them to Motorola smartphones. 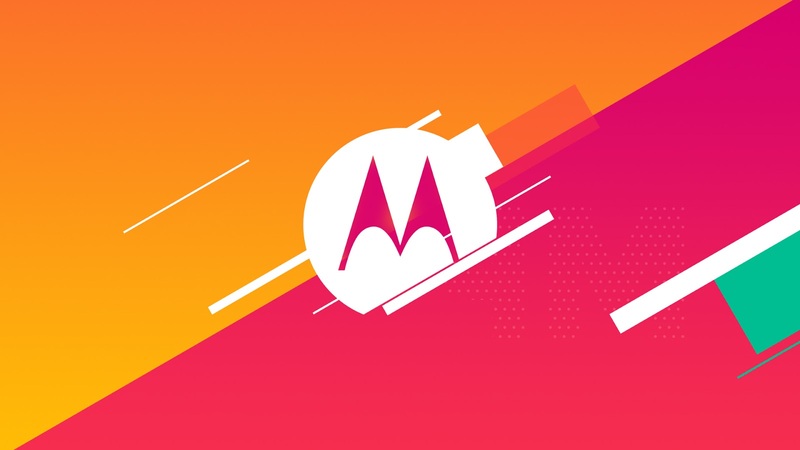 We love when Motorola talks about Motorola itself...what's going on with the company, what fans want, consumer trends, and so on. 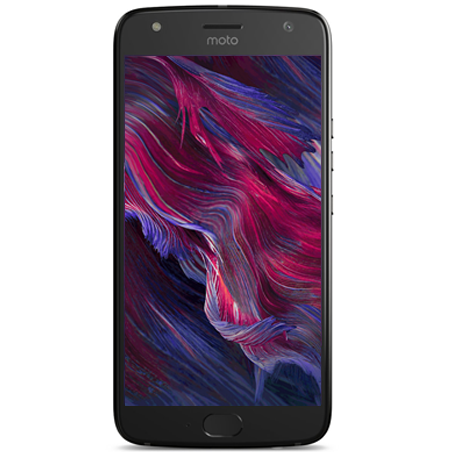 It would be really cool if Moto could engage with fans a bit more, like on a weekly basis. Perhaps some blog posts talking about what's going on inside Moto or about some cool stuff they're working on, or fan contests. This would keep fans happy while also attract people into becoming loyal fans.